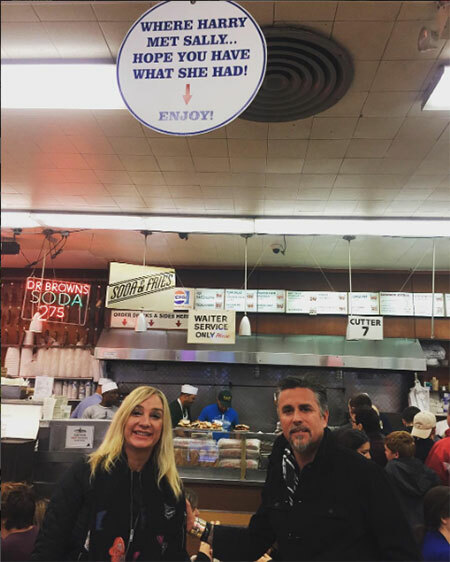 Couple Richard Rawlings' wife Suzanne Rawlings got divorced Know their status: Are the two Getting Divorce the Second time? After her divorce with husband Richard Rawling, Suzanne Rawlings must have gone through a terrible time. However, the couple always remained good friends. Her reason for the divorce was that Richard was not giving her time. If you are a married person then you are bound to give your better half all the love and care they deserve. But after realizing his mistake Richard married Suzanne once again, and today are going to take a look at their relationship status and how the couple got back together. The 50-years-old handsome hunk married Suzanne Marie in 1999. But his show has always taken its toll in his marriage life. Richard with his wife Suzanne while watching a football game. He has to move a lot, from one place to another just for the sake of his work. On top of that there a lot of girls involved in his work as many of them are his crew members or his fans. So you can guess it's pretty uncomfortable for any wife out there if her husband is involved with any girls and especially if your husband is pretty hot like Richard. According to many reports, the couple separated after they were not able to interact with each other and the distance grew more and more distant. Richard and Suzanne-When Harry Met Sally. Their divorce was finalized and they got separated on August 14, 2009. The distance can be so cruel sometimes that it can even destroy a decade-long marriage. But as fate would have it, the couple reconciled again and exchange vows once again in Cabo, New Mexico. Well, it was one of the most unexpected marriage as they went to Cabo to surprise their friends on his birthday but end up getting re-married. “It was spur-of-the-moment down in Cabo in January. We got divorced while all the [Gas Monkey and Fast N’ Loud] stuff was happening and it was hard for her to put up with it." "So it was rough on her for awhile. I’m traveling, I’m gone, and, of course, there are lots of girls out there. But we fixed it, we got remarried, and everything’s cool. He also added that his wife is one of the most phenomenal persons he has ever met and also very dumb as she married him twice, he said this in a sarcastic way off course. Richard with a bunch of fans. Rawlings prefers single life as he filed for divorce with his wife all again! The star who remarried his wife Suzanne Rawlings in 2015 filed for divorce in March 2019 as per the reports obtained by TMZ. 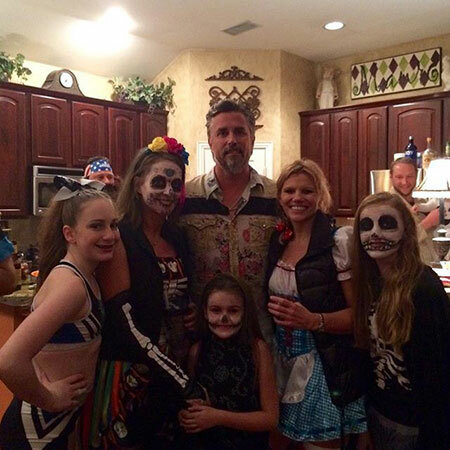 Many of you Fast N' Loud fans may know about Richard's marriage life. Yep, we can admit that it's nothing to look for as an inspiration and he himself is not proud of it. Richard during his young days with his crew. 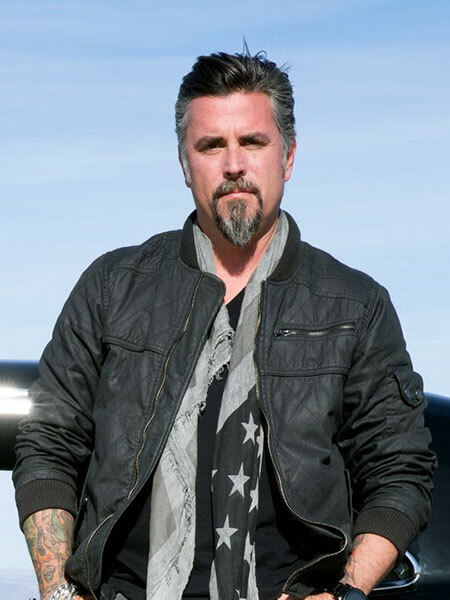 After starting his own garage named Gas Monkey Garage in 2004, which produces and creates a lot of cars all across the country and to the world as well he tied the knot with his then-girlfriend Karen. In an interview about how much hard work did Richard put in to make his own garage, he revealed about his career and hard work. You can watch the full interview below, it's worth watching and it's pretty inspirational as well. His first marriage was with Karen K. Grames on November 18, 1993. The ceremony was held in Dallas County, Texas. But their happy married life was short lived as they got divorced after just one year. Richard always had the ambition of building cars and he bought his first car when he was just 14-years-old. His ambition may have been the reason for his divorce from his first wife. The couple is living blissfully now and currently, Richard is getting a new renovation for his garage. The couple has no children between them but they must have decided to have them sometimes sooner or later. Similarly, the duo is living a blissful life together as a perfect husband and wife giving many of us serious relationship goals. And we can say that this time they will not have to give each other a third chance. What say, Guys!! For more updates about the celebs, you can always visit our page!! !